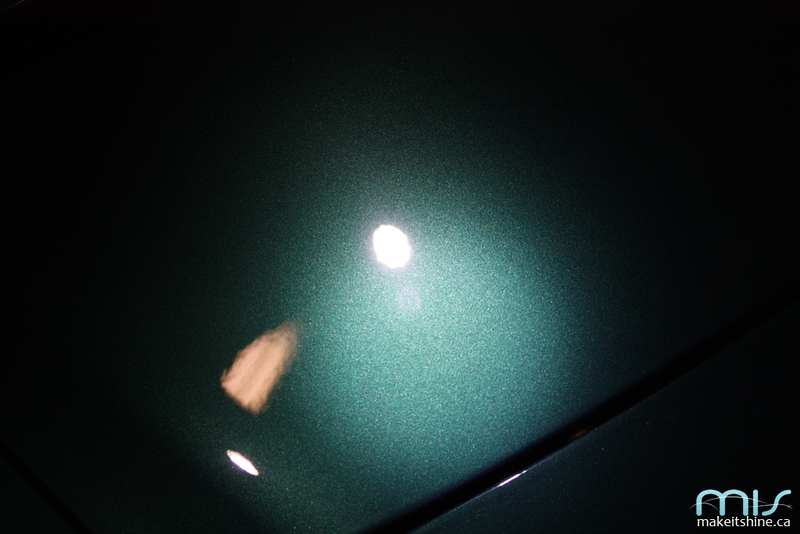 Trust your paint in the hands of a true professional with years of experience and satisfied clients to back it up. 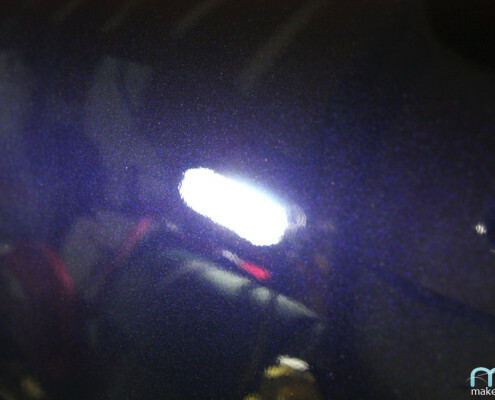 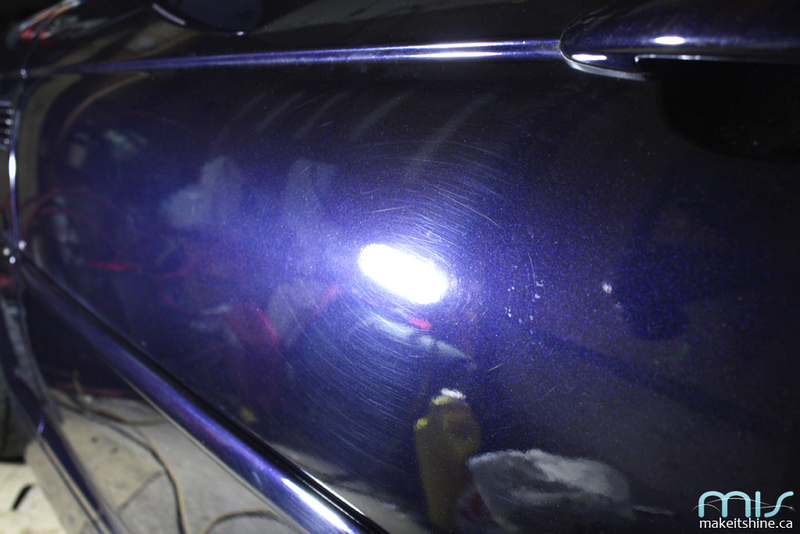 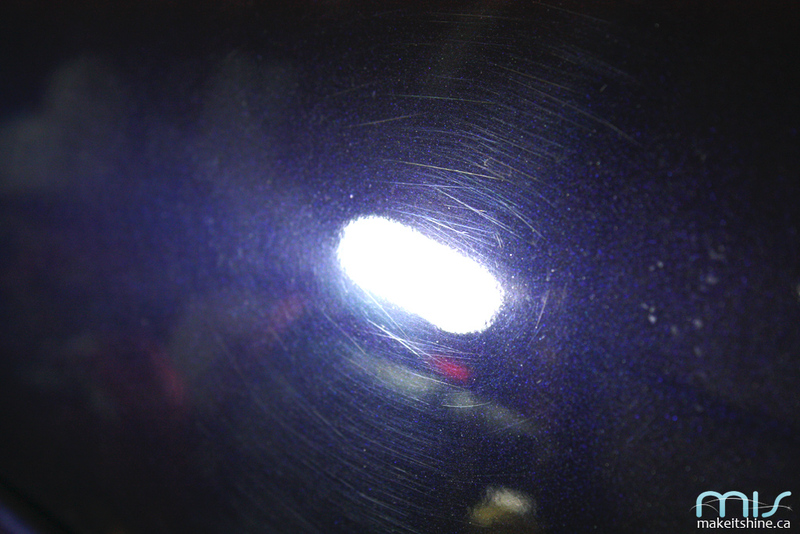 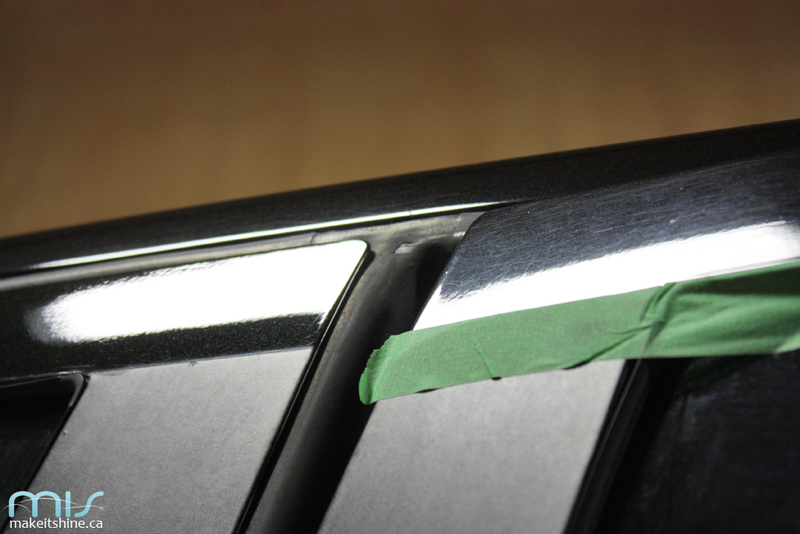 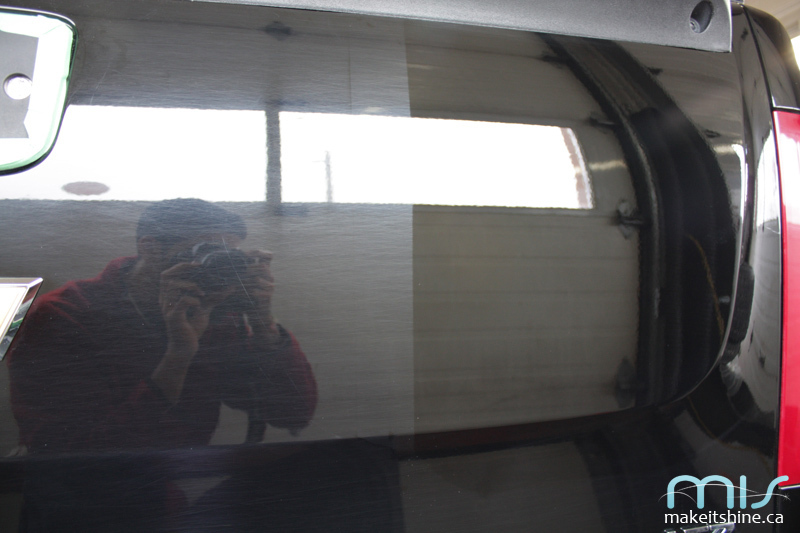 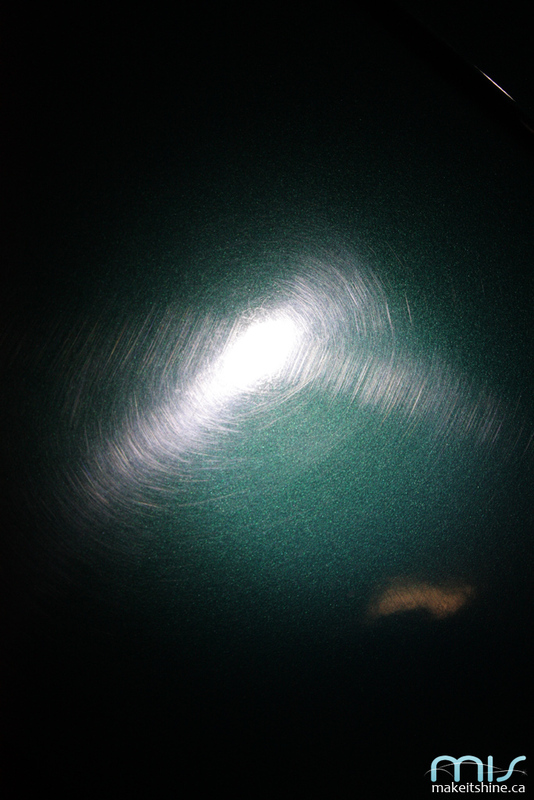 Paint Correction & Polishing is our specialty! 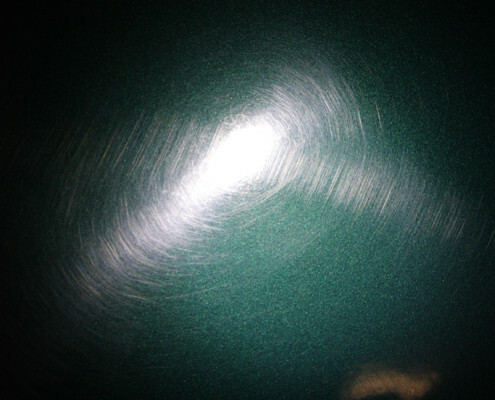 As you can see from our Portfolio and the pictures below, we are well-versed in permanently removing defects from your paint, whether they are swirl marks and spiderwebbing from bad washing & drying, scratches from a small incident, or faded and oxidized paint. 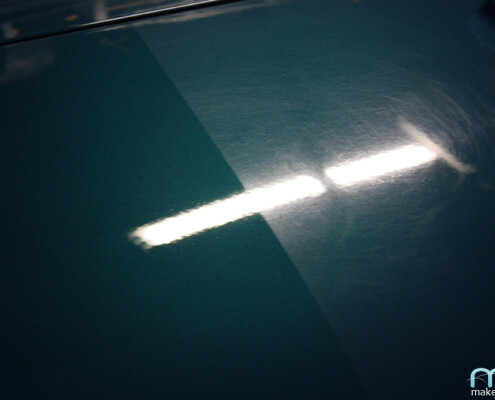 If you are not sure what package you need, contact us to set up an estimate where we will inspect your car and discuss your options with a no-pressure approach. 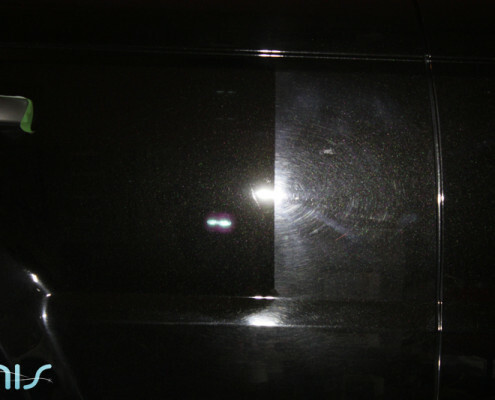 Iron decontamination to paint, wheels, tires, and windows. 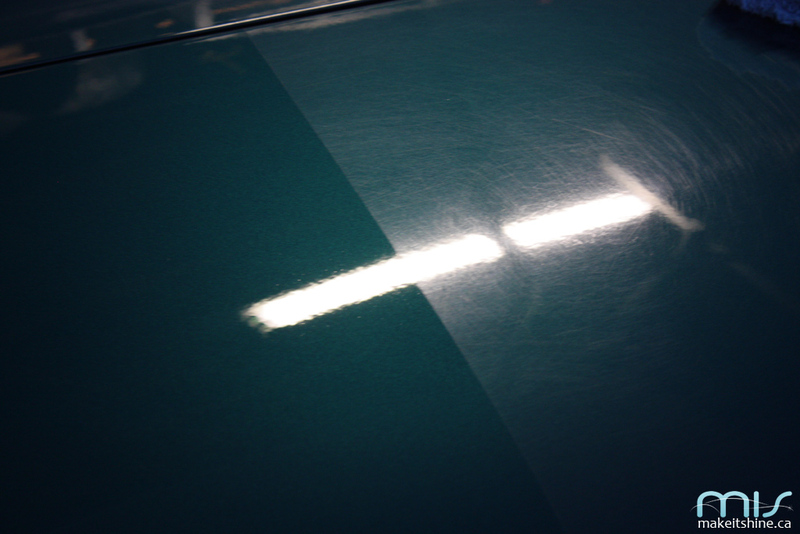 Say goodbye to those ugly yellow and black dots all over your paint! 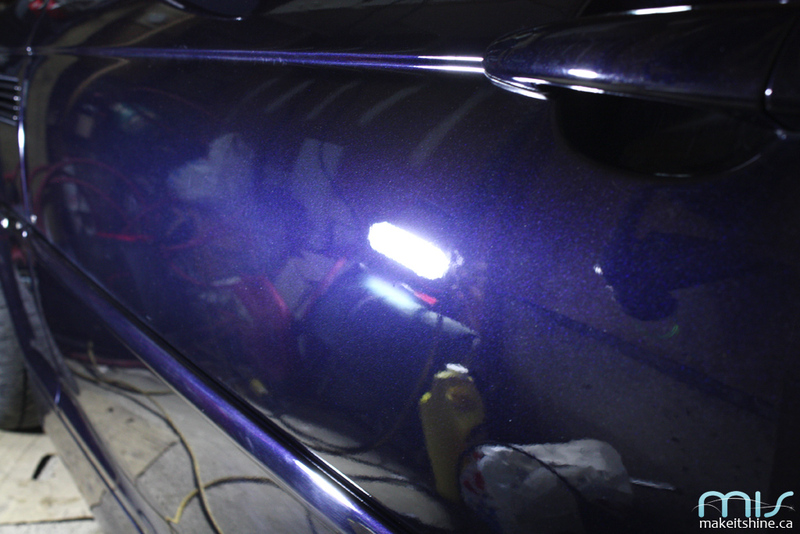 Our basic package is a budget-friendly service that includes 1-step of high speed polishing designed to increase gloss & shine. 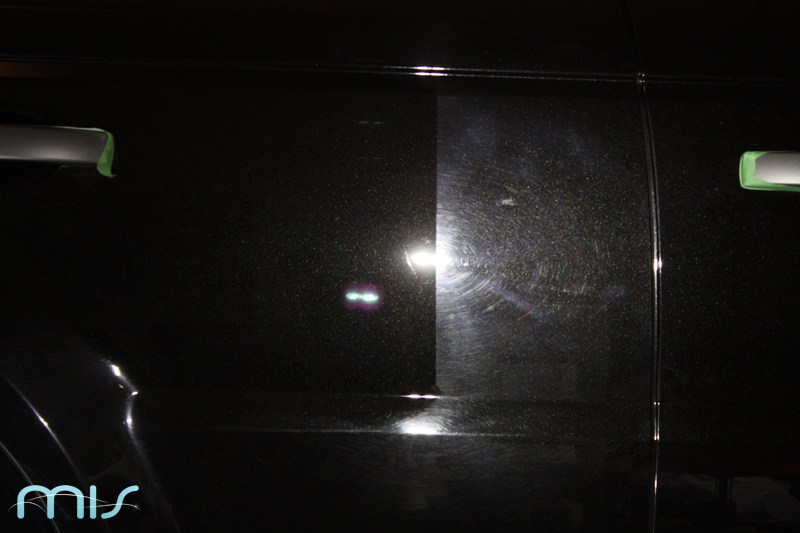 All areas of the vehicle are still addressed, but instead of using coatings, we use a high quality sealant called CarPro Hydro2, or CarPro Reload. 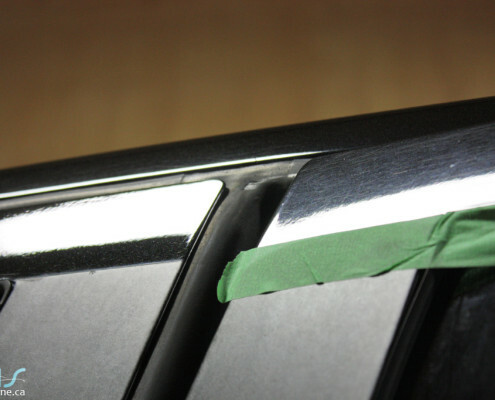 These sealants do not provide the same level of protection as a coating, but are a good compromise for anyone looking to save some money. 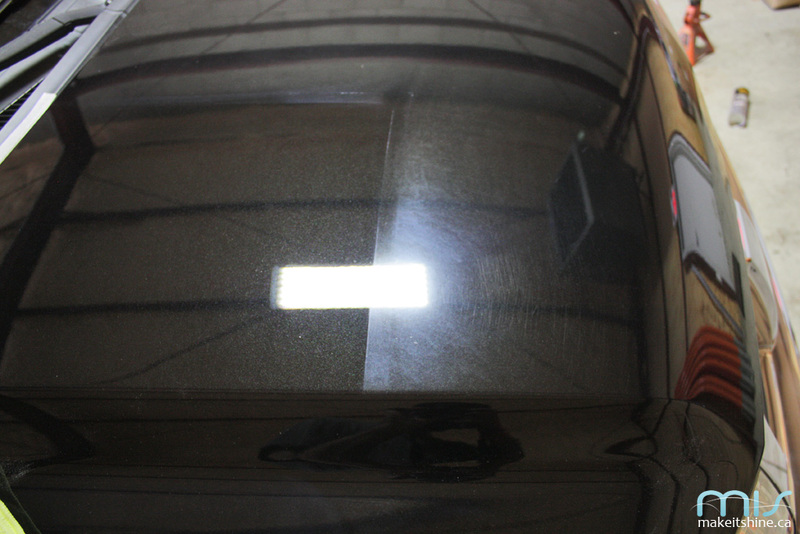 Included in the price is your choice of CQuartz TiO2 coating for your final protection. 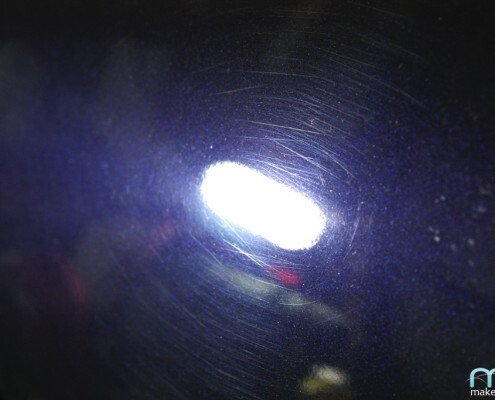 Coatings also provide extended durability over a sealant, measured in years instead of months. 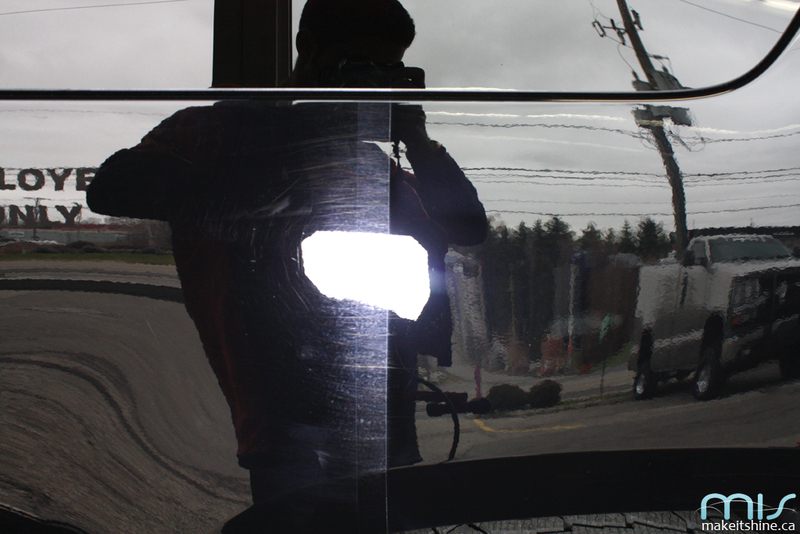 Upgrades to CQuartz Professional available – estimate required. 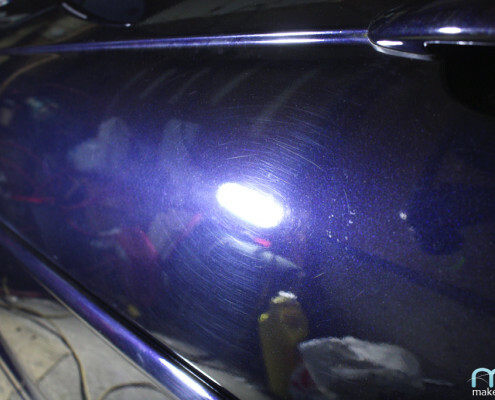 *Please note: Results of the polishing may vary due to the large differences in paints amongst vehicle manufacturers (some paints are soft, while some paints are hard). 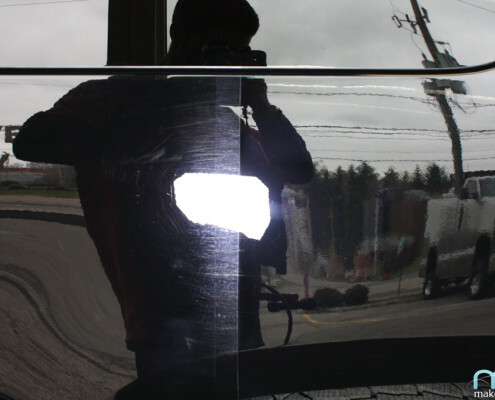 The range provided above is a safe percentage that in our experience is applicable to most vehicles we have detailed in the past. 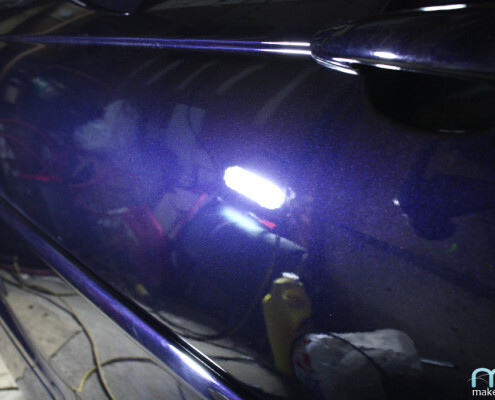 This is a more intensive service that includes multiple steps of compounding and polishing to remove deeper imperfections in your paint work. 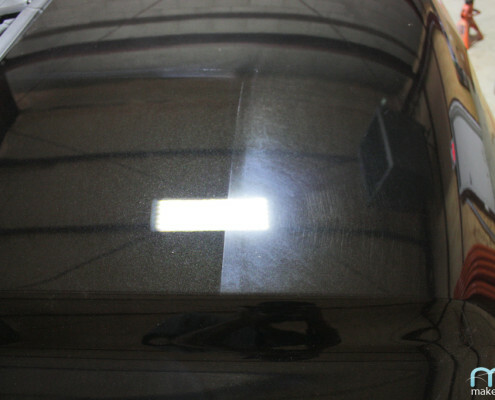 Generally speaking we see cars that are 3+ years old coming in for this type of service. 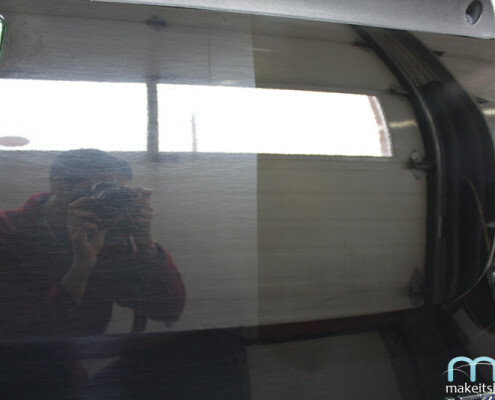 There are exceptions, and those are generally the cars that are not washed properly, resulting in heavy marring that cannot be removed with 1 polishing step. 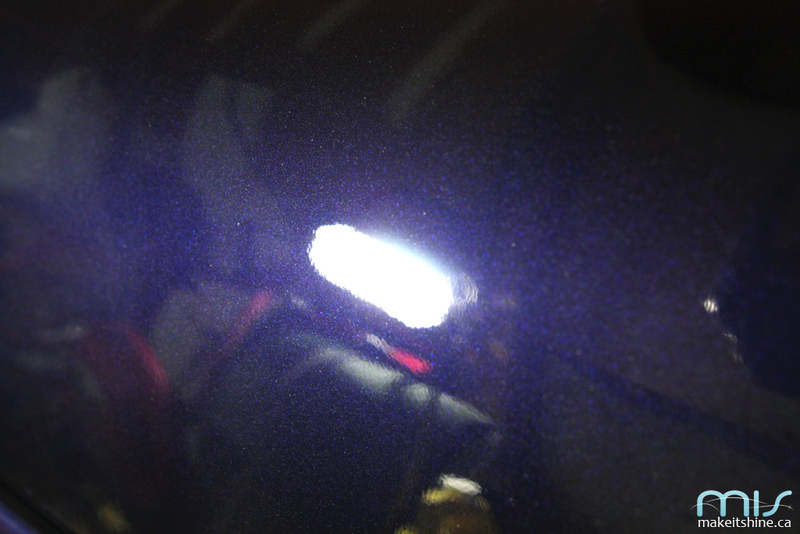 Nonetheless, if your vehicle is in need of an overhaul, the Rejuvenation Package is for you. 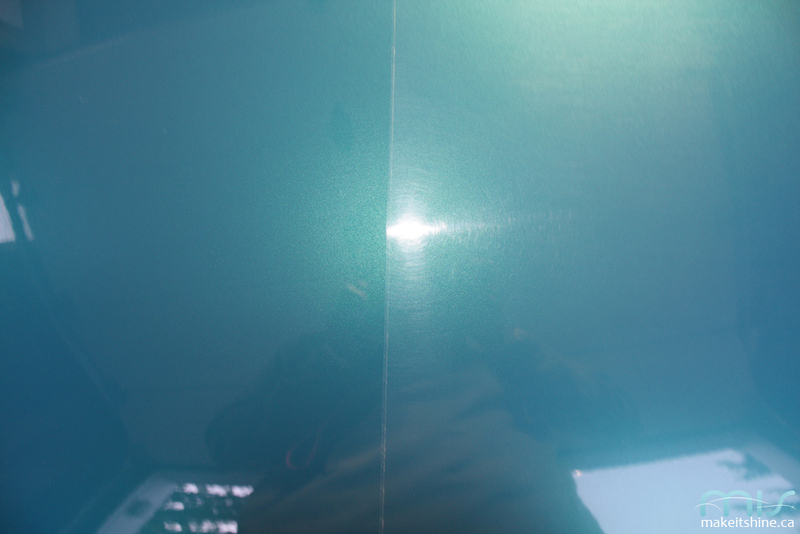 Starting price includes CQuartz Ti02 coating for a minimum 2 years of protection. 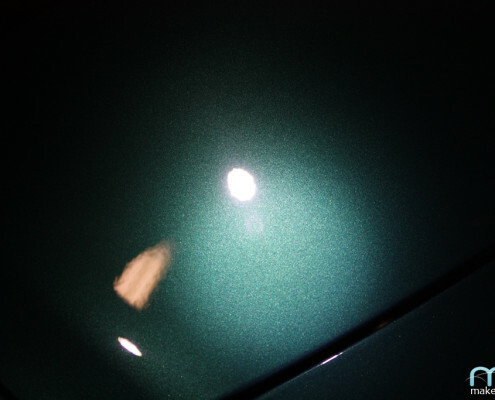 We will also go over maintenance and washing with you, so you have the knowledge to care for your newly restored finish. 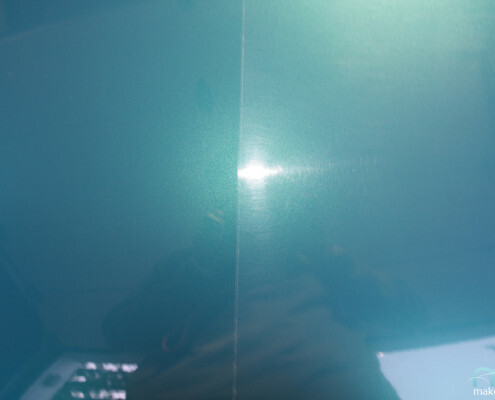 Upgrade to CQuartz Professional or CQuartz Finest Reserve, estimate required.